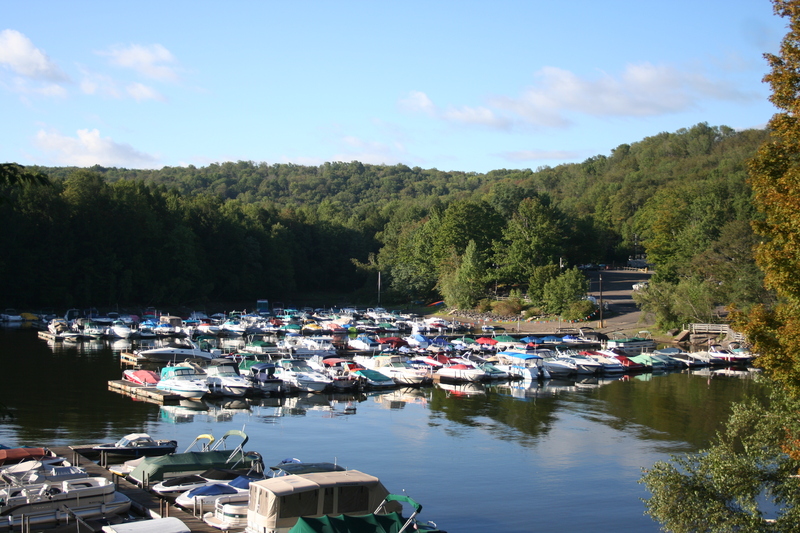 Ledgedale Recreation Area has some of the most beautiful camp sites on Lake Wallenpaupack. Nestled in the woods, Ledgedale has 70 sites of different shapes and sizes, each equipped with water, electricity, a picnic table, and a fire ring for your nightly campfire! Sites are available via reservation by calling (570) 689-2181. We have a dump station on site as well as a shower and laundry building that takes quarters. There are bathroom buildings located throughout the park. 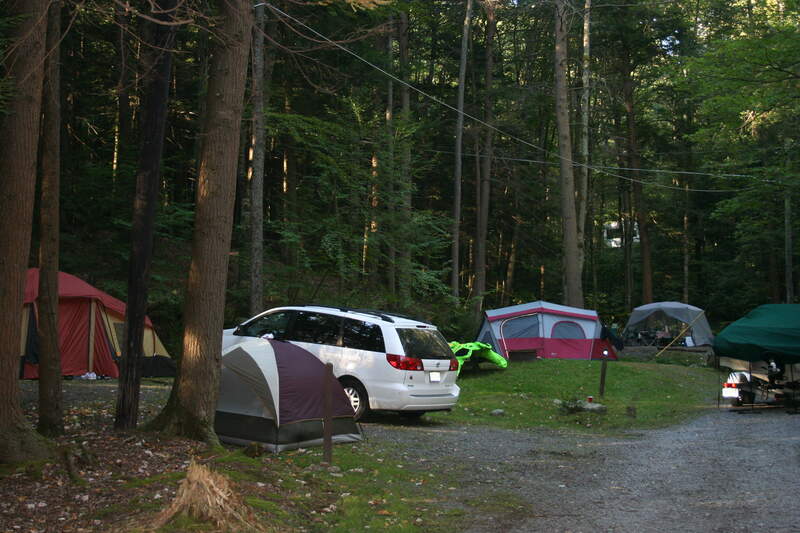 There are no pets or golfcarts allowed in the campground. If you are interested in season site availability, please call!